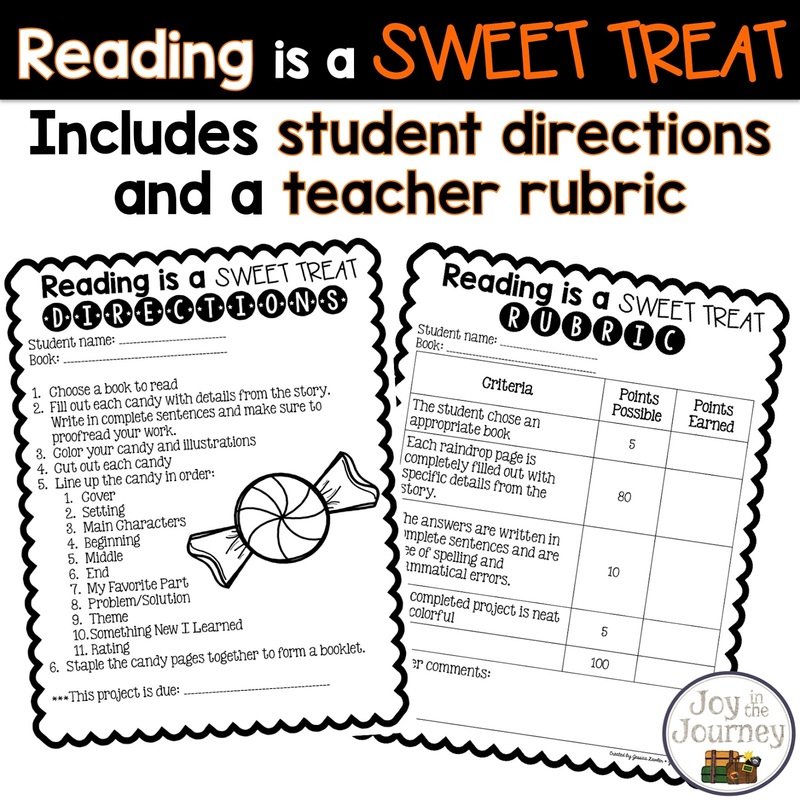 Halloween is a fun time where students are eager for tasty candy treats. 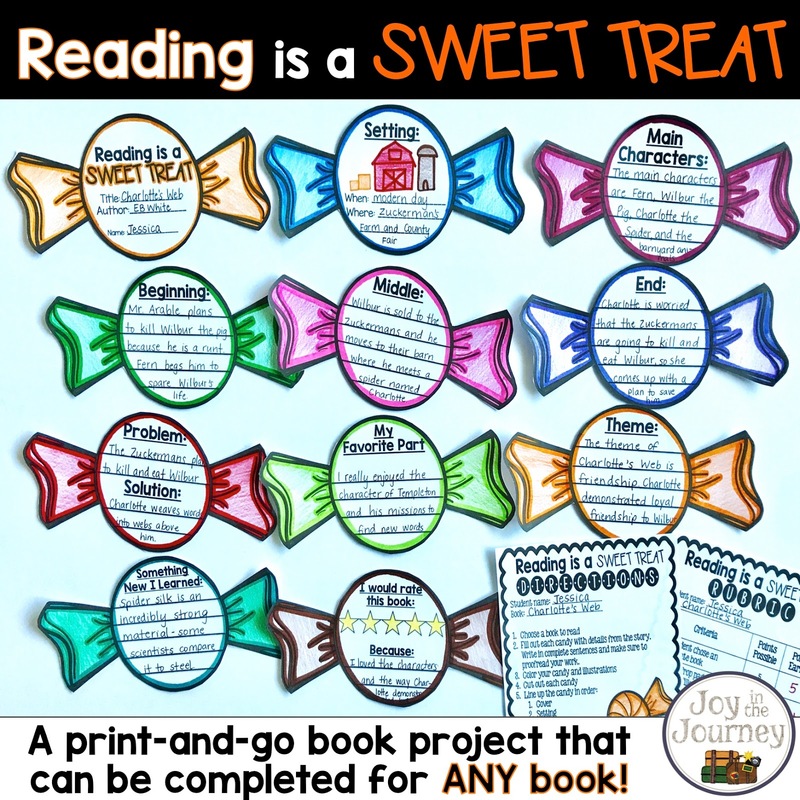 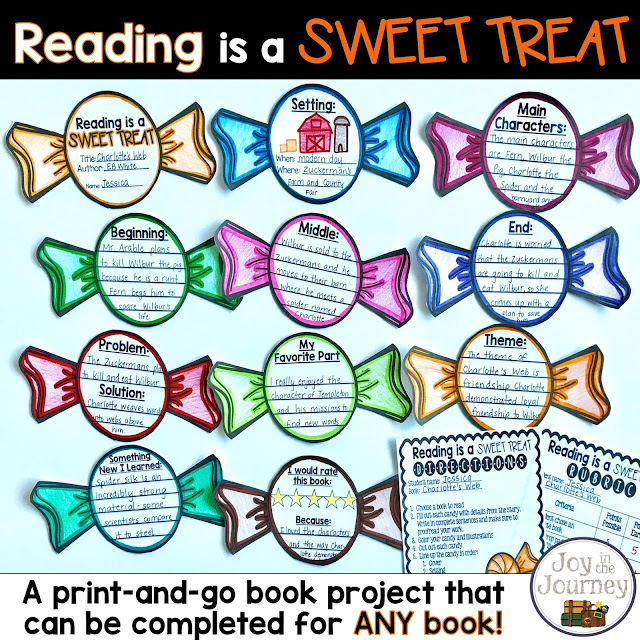 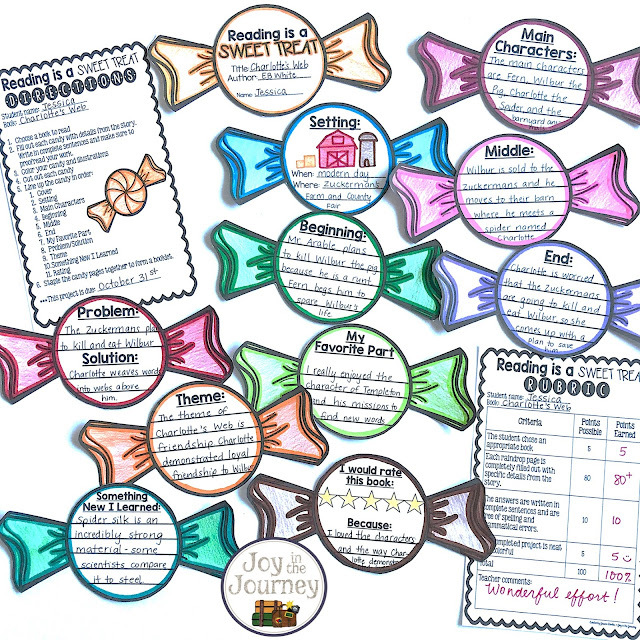 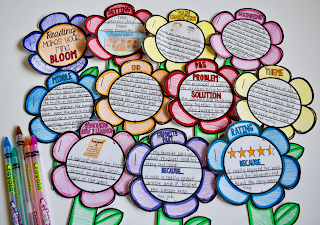 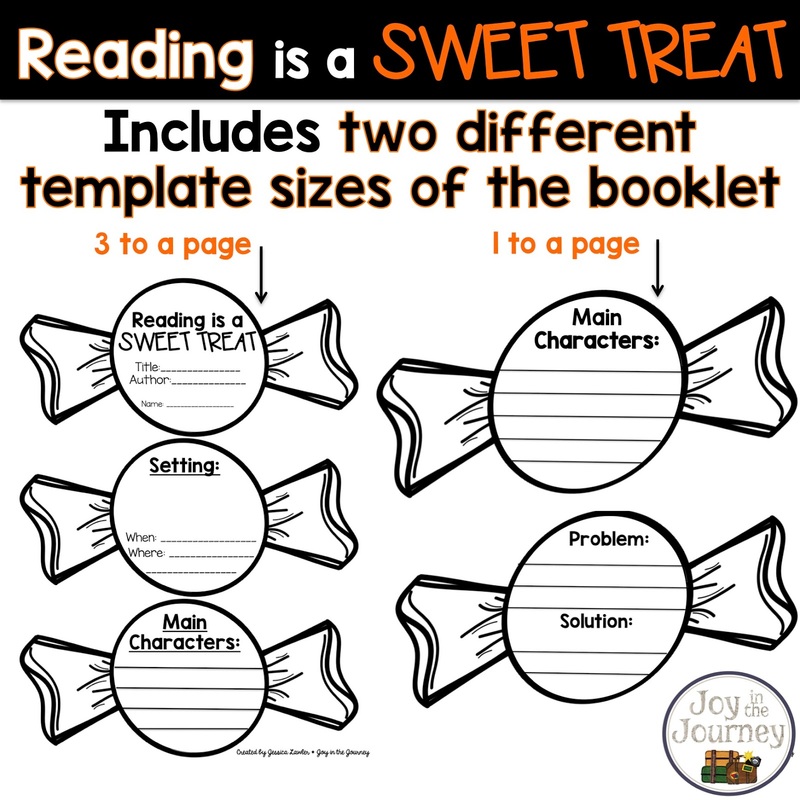 Build on their enthusiasm for candy with this fun twist - Reading is a Sweet Treat! 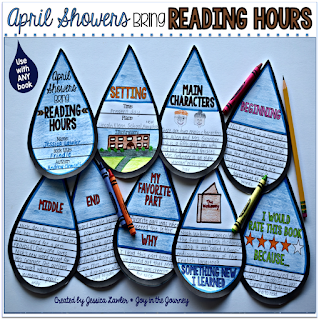 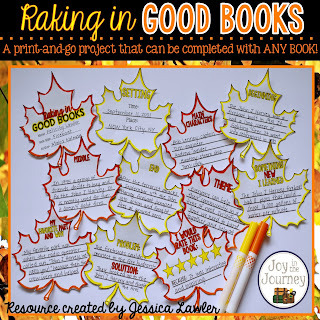 My students always LOVED filling in these monthly book project - and I know yours will too!